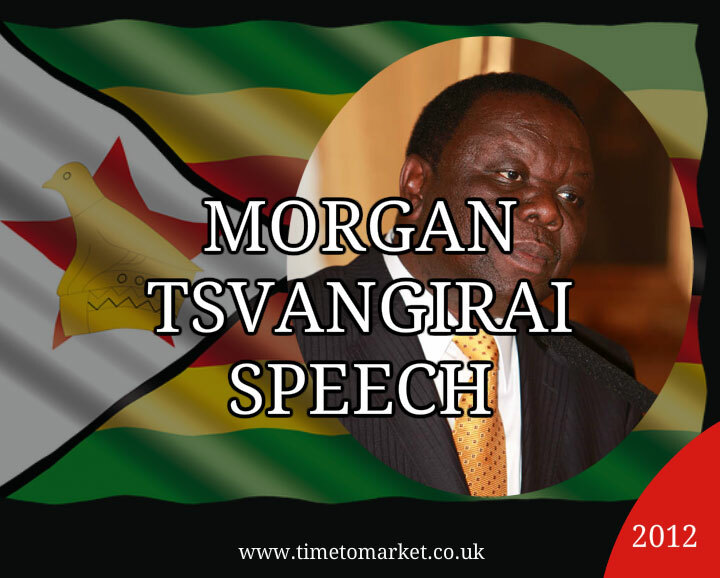 A Morgan Tsvangirai speech in Zimbabwe suggests that he might have acquired the rhetorical skills of his near nemesis and partner in the unity government, President Robert Mugabe. Yes, it’s dull. Robert Mugabe’s speeches are prone to long-winded elaborations regaling his audience with plots and schemes. And of late, a Mugabe speech is a yawn. And this trait seems to be catching. A Morgan Tsvangirai speech is also achingly dull. Consequently, the inclusive government initiated a number of economic and social development programmes guided by the Short Term Emergency Recovery Programme (STERP I) of March 2009, the Macro Economic Policy and Budget framework (STERP II) of December 2009, and the Medium Term Plan (MTP) 2010-15 of July 2010 to bring the positive socio-economic change that has given the people of Zimbabwe the much-needed respite. That’s one long sentence to read. But it’s an even longer one to listen to. His speech contained what you might expect to read in a census brochure. Because he certainly noted the background for a census, the need for a census and how his government would conduct the census. Good. But it wasn’t a Prime Ministerial speech. So, this was a bureaucrat’s speech. It’s a shame that partnership in the unity government has reduced Mr Tsvangirai to this type of public speaking performance. Because he used to do better. Conducting the national census has always been a civilian exercise and it is my sincere hope that we will have a legitimate census that will give us credible results to enable national visioning and planning. Let’s ensure that everyone is counted! Thankfully, that was a positive ending to a positively dull speech. So, when you want to inject a bit of buzz and excitement into your speeches you can always join us for some public speaking coaching. Please don’t hesitate to get in touch when the time is right. 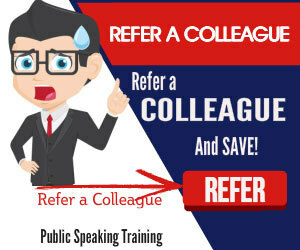 But, whatever your current speech plans, you can also review our series of public speaking tips and techniques. 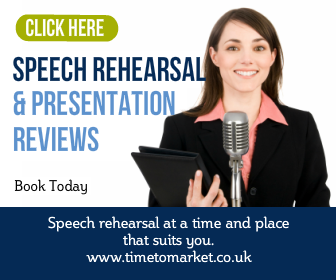 They are packed with ideas to make your conference and business speeches be a hit.